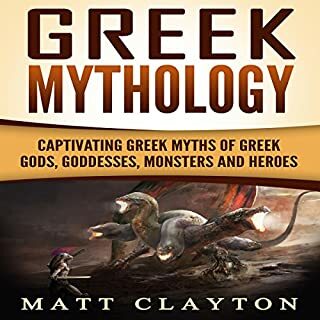 This audiobook on Greek mythology will take you on a captivating journey, so you can experience the enjoyment of the entertaining stories while also learning about the Greek myths that lie at the roots of Western language, culture, and civilization. Explore the captivating myths of the Greek gods and heroes. I loved reading and listening to each story of the Gods and Goddess. I loved how each one was separated and focused on one at a time. Napoleon Hill has stated the following: “You are the master of your destiny. You can influence, direct and control your own environment. You can make your life what you want it to be.” This is what this audiobook is about. 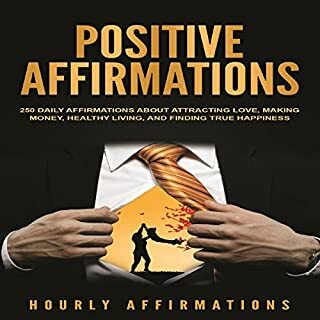 It’s a guide to help you control your destiny by using powerful affirmations that will focus your mind on what you want. Learn to Appreciate your Life! When you are deeply grateful you bring awareness to the experience of living, and you access a deeper and more spiritual way of being. You will connect with the essence of the universe, and learn to let go of the things in your life which no longer matter to you.Great book. (Disclaimer: This is NOT the original book.) 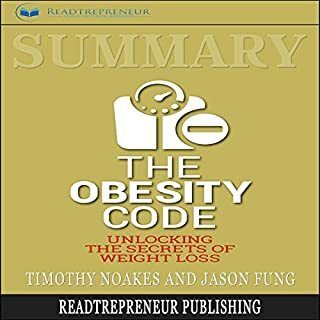 The Obesity Code is a book that focuses on debunking myths surrounding weight loss to avoid people from wasting their time and money on a diet that won’t provide their desired results. It also gives a lot of insight about what proper nutrition is all about to help you develop a set of lifelong habits that will not only control your insulin levels but also improve your overall health to help you lose weight for real and for good. I was so happy to find this summary of the book. It was perfect for my time constraint. I was able to get started on intermittent fasting right away! Thomas Edison was born into a hard-working but attentive family. He struggled in school and became deaf at an early age. Born on February 11, 1847, Edison would become, arguably, the best-known American inventor of all time. His invention of the light bulb was one of more than 1,000 patents he held during his lifetime. Others included the phonograph, the electrical grid, and motion pictures. His work changed the way we see and hear the world around us. With this book, my eyes were opened that failures are not obstacles, rather they are stepping stones to improvement and success. 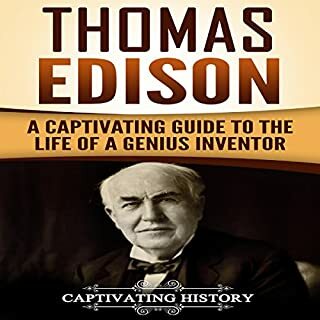 This book has given me so many insights and explanations of the life that Thomas Edison had. 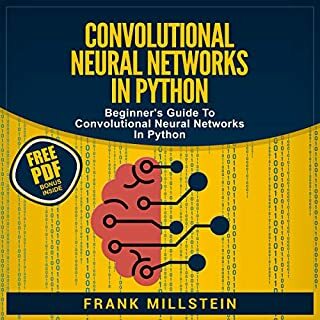 If you are a developer and know a bit about programming languages, this book will help you understand neural networks in their core. I think I now get why some Python developers that I know seem so knowledgeable, sometimes even a bit full of themselves. Découvrez les idées qui vous deviendront millionnaire, et vous donneront une liberté financière. Vous avez fait un choix intelligent car, en faisant plus d'activités à vibrations élevées, vous pourrez augmenter vos vibrations et manifester les choses que vous désirez dans votre vie plus facilement et rapidement. J'étais sceptique mais ce livre s'avère vraiment utile. Ce n'est pas très long mais contient une méthode originale qui peut fonctionner! 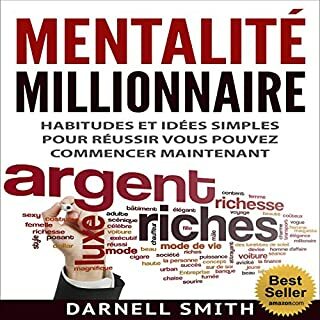 Je veux dire que je ne suis pas devenu millionnaire au moment où j'ai fini de le lire :) mais je crois que je peux si je vais suivre cette stratégie. Un grand merci à l'auteur pour partager son expérience! 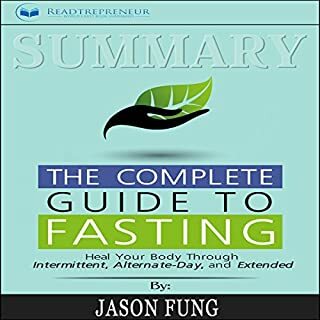 This is a summary of The Complete Guide to Fasting which tackles an unspoken dieting concept: fasting. And don’t take it the wrong way, fasting is not starving oneself to lose weight. If done right, it can be really good for your body. This is a complete fasting book which will deliver you a healthy lifestyle, I decided that the book is one of the useful guides to open the healthy secrets for healing. I and my family highly content with the book recognition. Disclaimer: This is not the original book. Time is an extremely complex subject that has given birth to countless interesting questions; Stephen Hawking answers a lot of them. 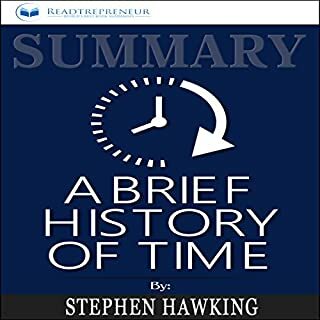 A Brief History of Time is a book written by one of the most brilliant scientists in the world, reviewing great theories of widely known scientists and following it with his own work which reveals many secrets about time and black holes. Stephen Hawking’s A Brief History of Time is definitely a must for any person curious enough about the universe surrounding him. This fascinating scientific text for the non-scientific reader has been updated and enhanced beyond Hawking's original. Complicated topics are clarified to facilitate greater understanding. Disclaimer: This is a summary of the book and not the original book. What if we could prevent Alzheimer’s disease from developing? 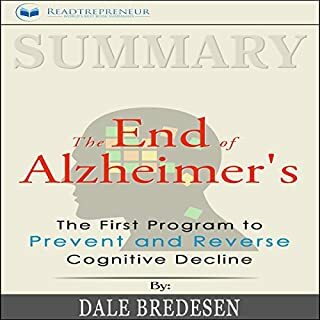 Dale Bredesen developed a game-changing plan to revolutionize modern medicine. The End of Alzheimer’s aids us in understanding how cognitive decline works. Not only does this title provides significant information on one of the most dangerous diseases in the world, but it also gives us the secrets to preventing it. Sergei Magnitsky was a young lawyer who went in too deep when he discovered a conspiracy to steal $230 million paid to the state by one of the most successful hedge funds. Unfortunately, the Russian authorities involved knew he was going to be a hindrance. Without leaving any trial or room for investigation, Sergei was murdered. Bill Browder, the hedge fund manager who employed Magnitsky, wouldn’t let it slide, and his drive to do whatever is necessary to uncover the truth will be the starting point of an intense quest for justice. 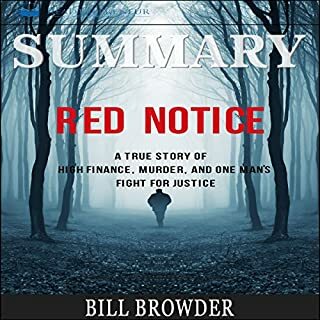 Bill Browder's determination for justice!!! This book looks like an ideal partner for what's currently happening in Russia. I had no idea the evil was still this bad? Makes you really take a second look at Putin and the Russian people.